The Christmas Beau shares the love of God in and out of season. Read excerpt..
Their relationship was a solid rock, storybook romance … that was until Joshua’s trust for his wife turns to suspicion. Zachary Maxwell has had his life planned out since freshman year in high school. 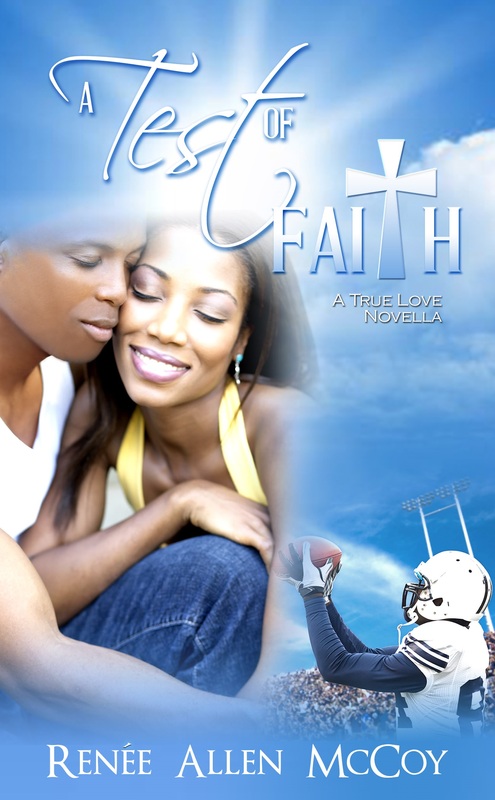 He would be educated as an architectural engineer, drafted by the NFL, and marry the woman of his dreams. And it all happened in that order. Life was smooth sailing for a while, but then tragedy struck. Suddenly thrust out of the spotlight often shared with his brother, Zachary is sidelined with an injury most dreaded by professional athletes. His confidence is further shaken as he is faced with the biggest challenge of his life that threatens the future of his family. Through the Storm is the fourth book in The True Love Novellas series.